ULC connectors provide a push-pull connection which secures against accidental disconnections and minimizes mating force to ensure an ergonomic use of connectors. 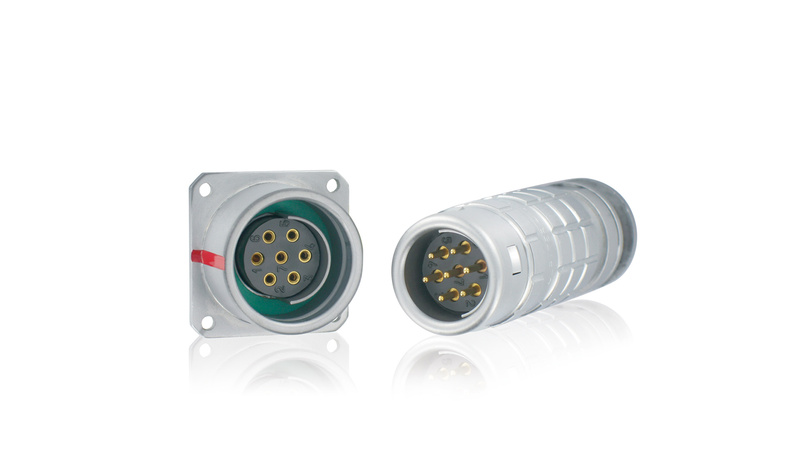 ULC connectors can be equipped with 8 different keying, that also protects the contacts during the mating process. ULC Series offers a wide connection choices, from glovebox walls feedthrough to equipment connectors through junction boxes and in-line connectors. The ULC junction boxes (IP55) optimize the cabling inside gloveboxes, by grouping up to 8 connections in one main cable and thus reducing the number of feedthroughs needed on the glovebox walls. 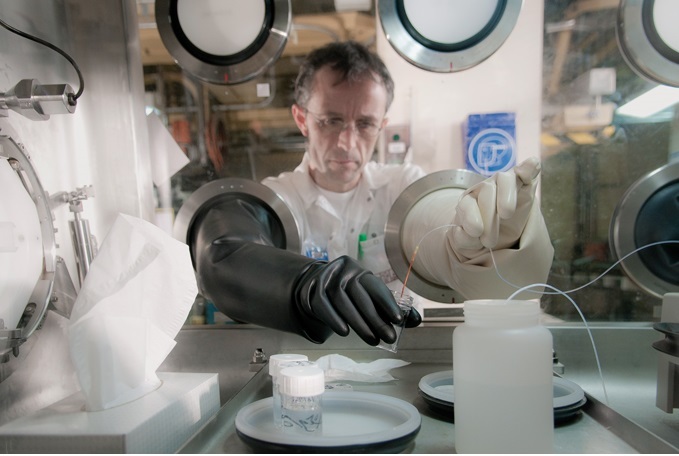 The ULC feedthrough connectors are hermetic, meeting the requirement of the industry to maintain the containment of gloveboxes. Esterline Connection Technologies - SOURIAU equipped the first reprocessing units with its fast locking connectors (push-pull) for glove boxes, and has unique knowledge in the design and the realization of complex interconnect systems such as the penetrator for containment buildings, with a concept of total safety for the user against gamma radiation, or radiation during maintenance operations. The range became the world reference for glove box applications. The Esterline Connection Technologies - SOURIAU ULC Series connectors are recognized by Underwriters Laboratory Inc.® as compliant with the UL 1977 standard (Component Connectors for Use in Data, Signal, Control and Power Applications). Easy to use even with two pairs of gloves, the outer shells are specially machined to ensure an easy catching and handling with gloves while ensuring the gloves will not be damaged by sharp edges. 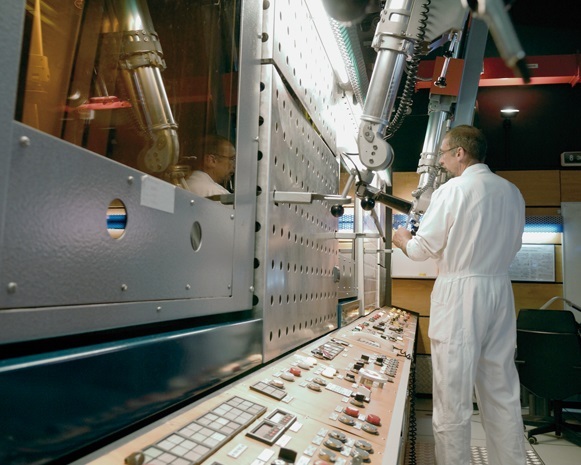 The ULC range has been installed in gloveboxes in national laboratories around the world for decades.